Which competitions will boost your beverage? Studies show that shoppers respond to tasting scores and medals. 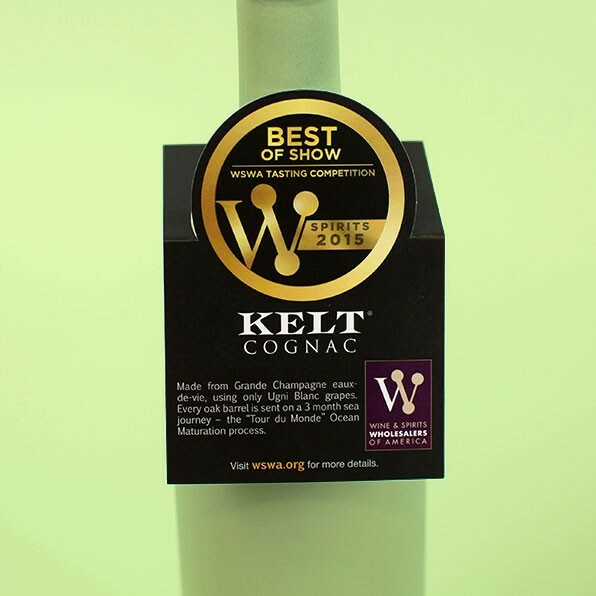 It’s time for your great-tasting product to dazzle the judges! Winning a tasting medal (or a few!) not only makes you stand out in your market, but also serves as valuable sales tools to attract attention from the press, industry experts, and shoppers alike. Scroll down to find the right competitions for you! 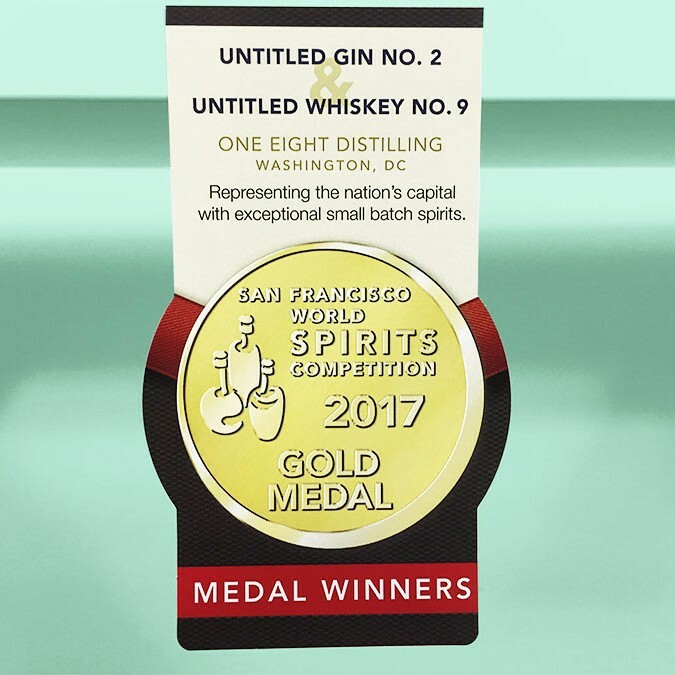 With nearly two decades of experience, the SFWSC has become one of the world’s most respected spirits competitions due in large part to their esteemed judges.​ Hurry! All entries must be received by Wednesday, April 4! The WSWA Wine and Spirits competitions are sponsored by The Tasting Panel Magazine and The SOMM Journal! They also host mixology competitions for wholesalers. The WSWA convention is April 30 – May 3rd in Las Vegas! 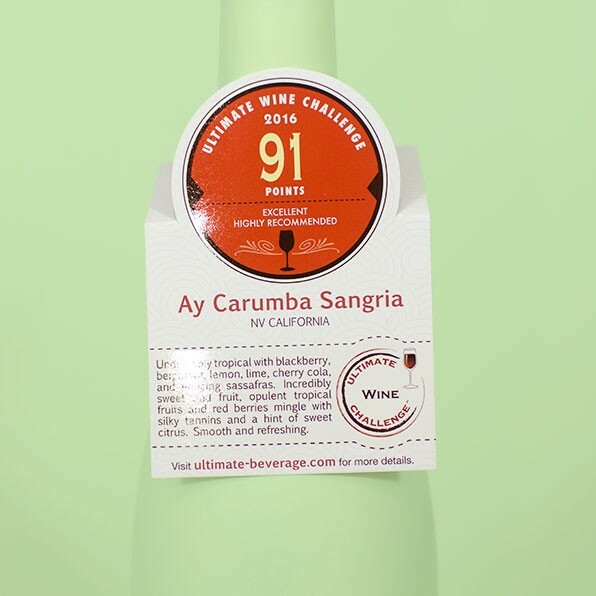 UBC offers the industry’s widest array of meaningful awards and trophies along with comprehensive tasting notes to help you describe your winning beverage. The spirits deadline just passed, but enter Wines by Friday, May 4! The International Beverage Competitions feature trade-only judges who decide by category and actual price. Be featured in front of real buyers in the biggest markets in the world! 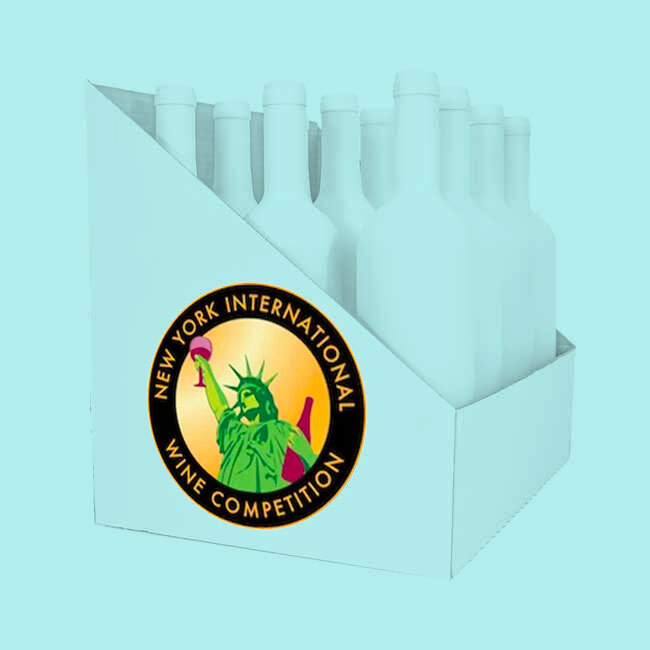 Enter NY Spirits by April 22 and Wine by May 6.